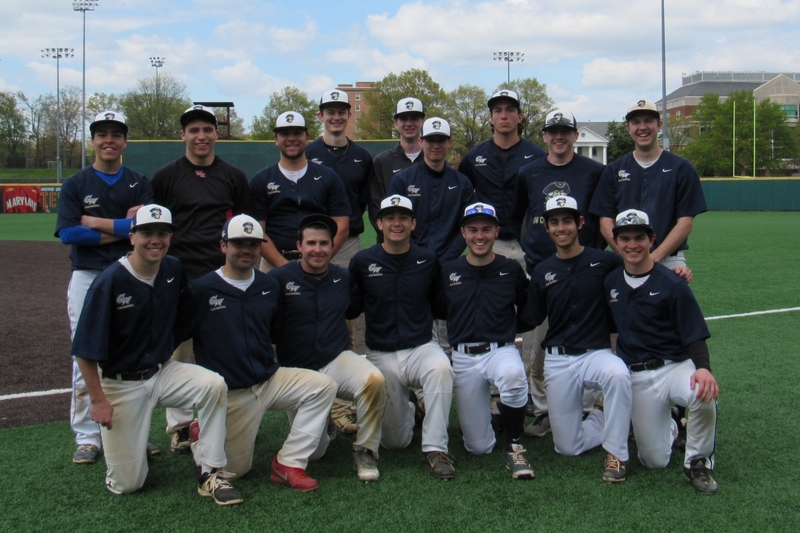 The GW Club Baseball team will begin its 18th season during the fall 2018 semester. It is open to all students (both graduate and undergraduate). On the weekends in the fall and spring, the club competes competitively against colleges in the Division II Chesapeake South Conference of the National Club Baseball Association. The club is looking for experienced ball players that are determined and committed. Previous baseball experience is recommended.